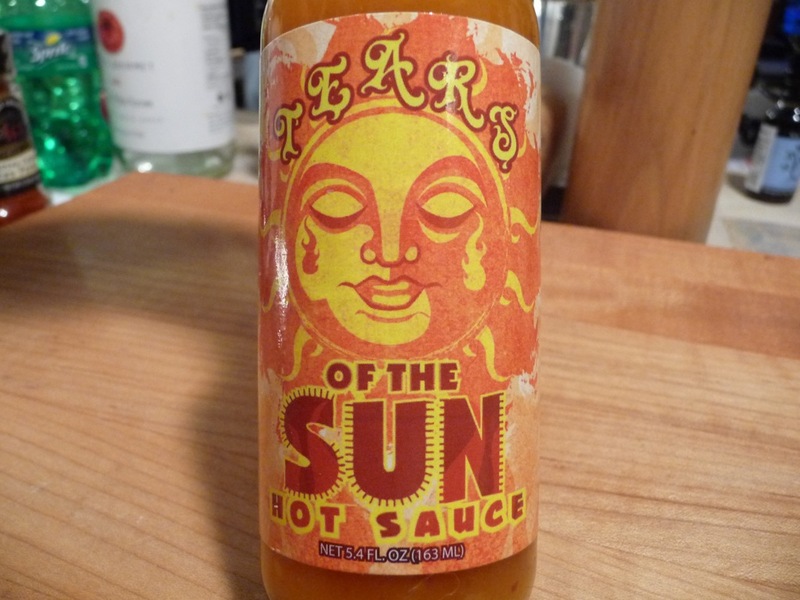 Tears of the Sun is the second hot sauce to come from High River Sauces. 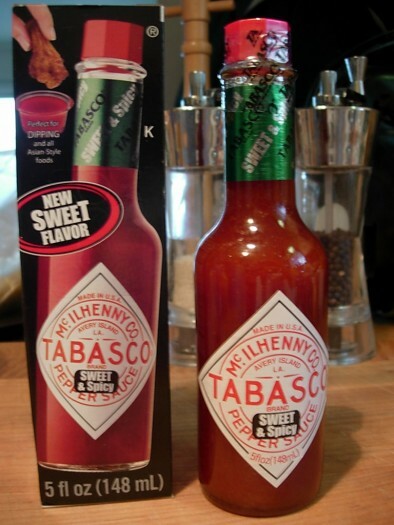 Their first release, Hellacious Hot Sauce was a habanero mash based sauce. Tears of the Sun is a fruit-based sauce, featuring pineapple, peaches and mangos. We think owner Steve Seabury has a real winner with this fresh tasting, bright hot sauce that brings a nice habanero sting to the sweetness of the fruits. The addition of brown sugar, lime juice and ginger and garlic really bring a complex blend all together for a great, easy going and unique tasting sauce.